You know how there are times when you are in a certain light and you suddenly have a blatantly visible 'stache. Here's a thing about facial hair, they are just like us, moody and sensitive. They grow in unwanted areas on unwelcomed occasions. Brows, upper lip, lower lip, side locks, chin...you name it and I'll have hair there. 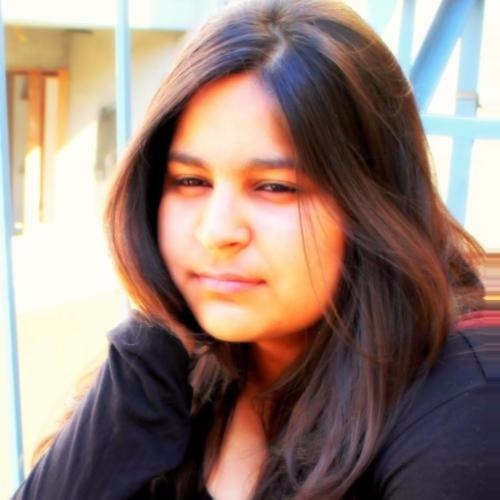 You must have heard about a phenomenon called 'puberty hitting right'? Yeah, that didn't happen with me. So while it sounds easier to just get it all waxed at once, it's equally painful and troubling for the skin. Our facial skin is more delicate in comparison to the hands or legs. If one is comfortable with the pain waxing and epilating is great for other parts of our body but, face? Na-ah. The roots of our facial hair are not used to sudden plucking process of wax. This leaves the skin cells in shock and in return, we experience redness, rashes, boils, itchiness, sometimes even blood on our skin after waxing it. While the boils can be calmed after applying a mint gel or lotion or ice, itchiness stays for a few days. Speaking from personal experience, shaving is a topical removal, which means that just like a beard you would have an evening shadow depending on your hair growth and because of the way it is cut, it looks thicker and blunter. Which doesn't seem like a viable option for me. I've also felt that the razor affects my skin, makes it feel more dry and peeled. So I avoid it. Laser hair removal is another option but people usually spend on laser with a hope of permanently reducing the growth. However, the reduction of facial hair depends on your hormones. 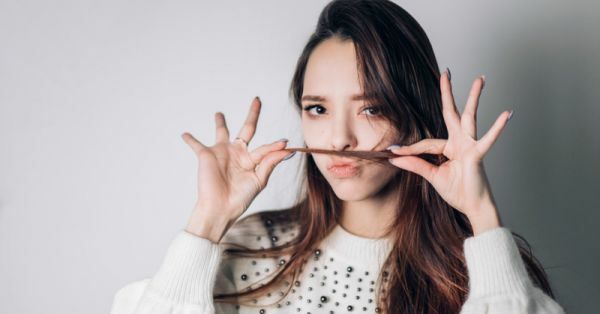 So, if not waxing, laser or a razor, then what's best for our brows, upper lips and other facial hair? Well, firstly, find an expert eyebrow lady, not the one who blames you or your skin for having uneven growth but the one who can use that badass tweezer and thread without hurting you much. For our brows, tweezing and threading is better than waxing! If waxing is not done right, it can also peel your skin. Anyway, the idea of hot wax anywhere close to the eyes is inconvenient and life-threatening. Threading only takes off the dead skin around the brows and is much more controlled yet precise. A combination of tweezing and threading is perfect. 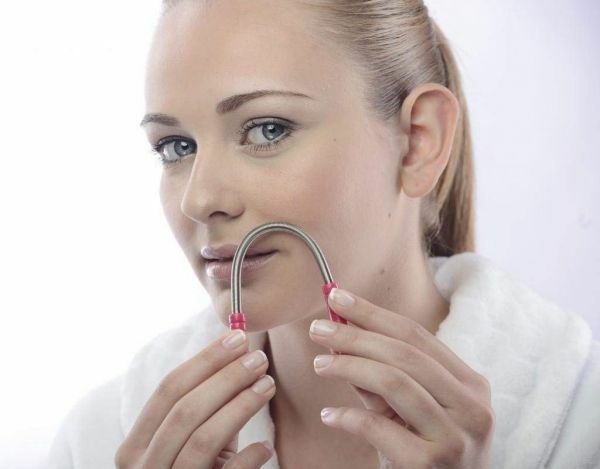 For lips and chin, try a facial hair remover tool! This one is a super easy and fast tool. It's as manual as threading so, no risks involved. Much like home-threading without the thread, this method is a matter of your own hands. You'll only feel a small pinch of pain and done! You fold the string and roll it over your hair. Easy-peezy! You can buy one for yourself from here (Rs 1,696). P.S. Please say no to bleach. However, many bleach kits are available in the beauty market, you never know when it will start irritating your skin. Alright then, take care of that delicate skin of yours and raise your brows!